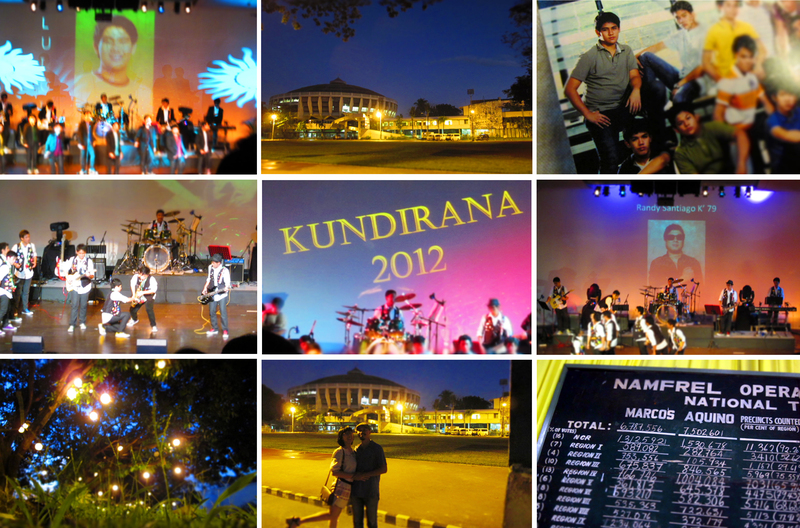 alvin and i went to the kundirana 2012 concert at la salle greenhills to support luigi, alvin's cousin and one of the group's guitarists. 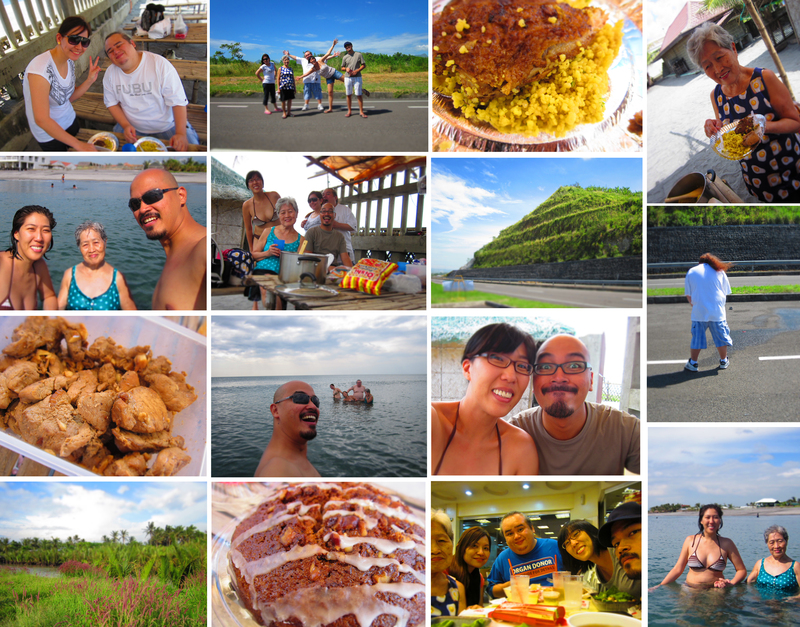 enjoyed myself way more than i thought i would! 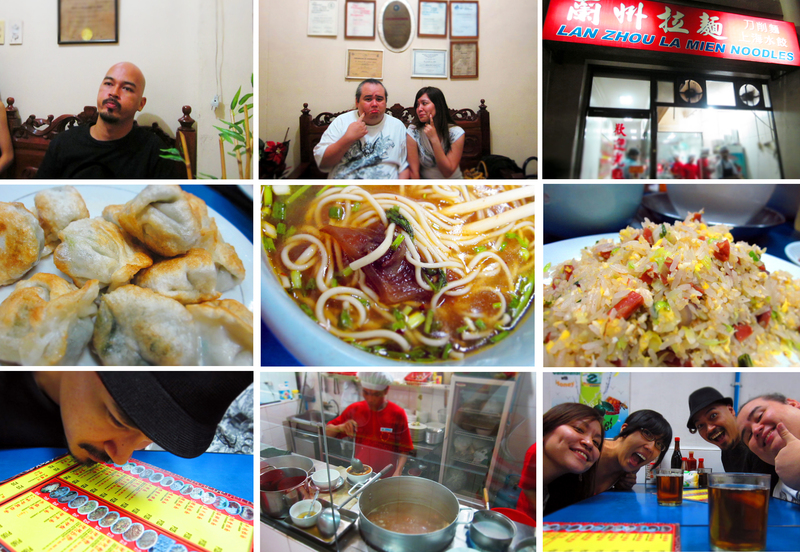 to reward alvin and nerri's bravery at the dentist's, we had super yummy dumplings and pulled noodles for dinner. 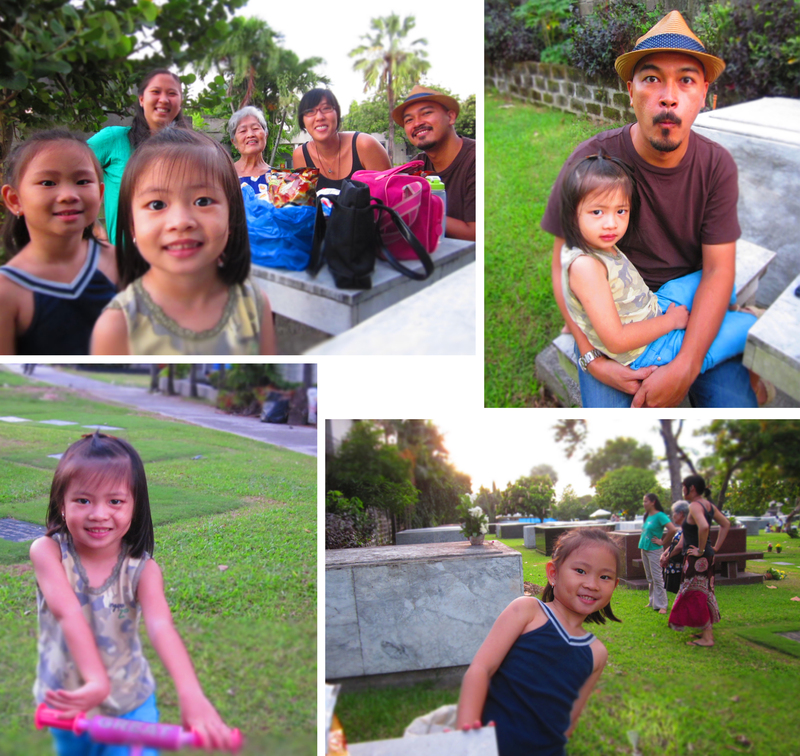 saturday afternoon at the cemetery.